Room+Training (1 Month) 22,000 THB. 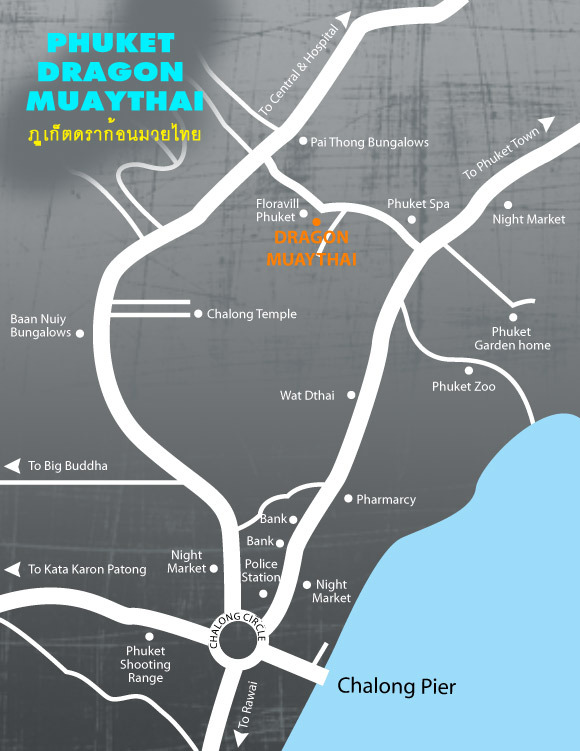 Note: Phuket Dragon Muaythai has a strict NO REFUND policy for training and accommodations. Training is entirely optional and Phuket Dragon Muaythai IS NOT responsible for loss of training due to illness, injury,or emergency situations. Once accommodation is booked and removed from availability to other customers there is no refund allowed. Manager : Mr. Ekkarin (Tak) Lookchan.